Over the past two months, I’ve been on the move. Okay, it hasn’t been exactly all over the world – but between France, Burkina Faso, and Pakistan, I think I can make the claim. 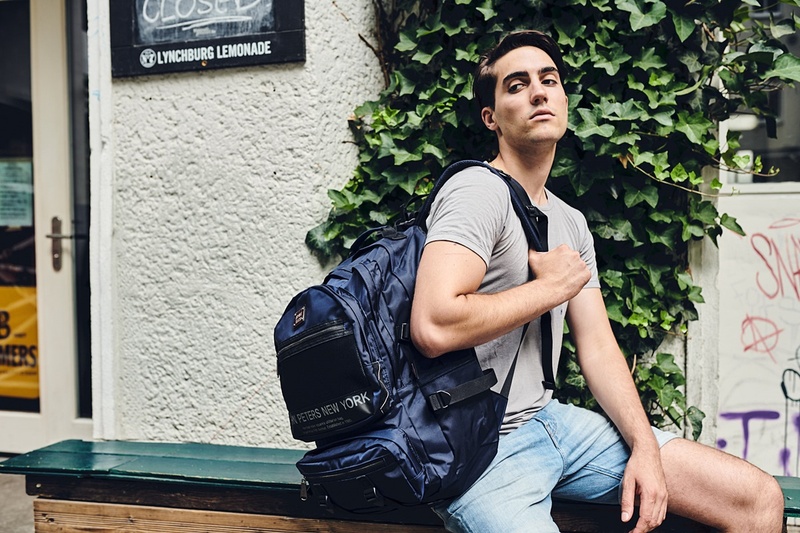 I didn’t do it as a backpacker, just as a traveler – and with me the whole time was my JPNY Tanker Backpack and Builford Duffle Bag. I didn’t want to go through the process of buying a big backpack, especially as I wasn’t “backpacking.” I was visiting friends in Paris, training in Burkina Faso, and now settling in Pakistan for the near future. In each place, I was staying with friends or in houses. I was at least able to unpack for a week or two at a time. The Tanker Backpack was really the perfect bag to have with me, especially during my training in Burkina Faso. It was an intensive dance residency with some of the top choreographers in Africa – names like Seydou Boro and Bienvenue Bazié! While I kept most of my clothes in the duffle bag, the backpack was my daily go to bag. On a daily basis I used the two main compartments to keep the clean and sweaty clothes separate. I also appreciated the many front pockets. Some I kept my extra contact lenses and jewelry, others I kept my documents and wallet. But really the backpack showed its quality the most during the transit days. I had very, very long days of multiple flights and long layovers between the three countries. I carried my laptop, all my extra toiletries, my journals, and anything else that couldn’t fit in the duffle. It was heavy. However, the tanker backpack is so perfectly balanced that it felt much lighter than it was. The backpack I used before with the same load felt twice as heavy. With the padded back panel and padded shoulder straps, it’s actually remarkably easy to carry. I confess to being absolutely terrible at taking pictures. As such, there’s very little photographic evidence of the trip and the backpack’s role in it! However, you can take a look at the same backpack in the picture below to get a sense of it. If you’re considering a longer time on the road, I’d recommend the Tanker Backpack one hundred percent! You can purchase it on the JPNY website. Check back for more stories of my summer travels and the bags that joined me along the way! 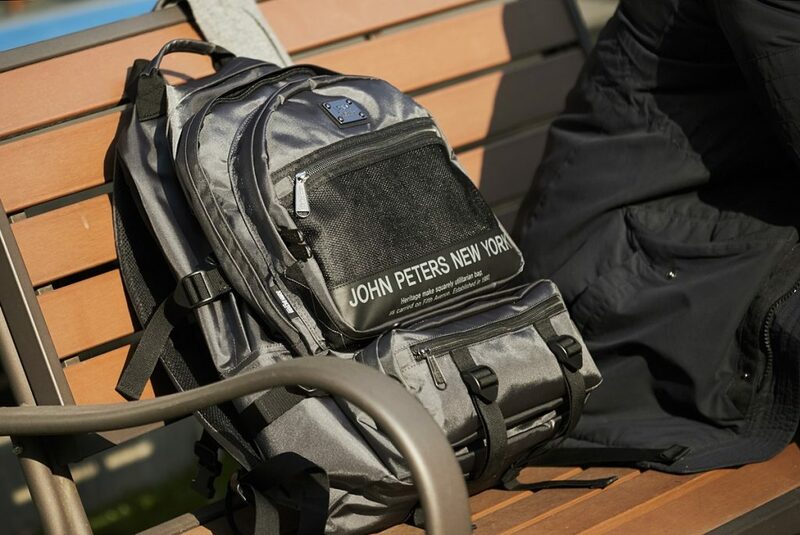 Share the post "Around the World With the JPNY Tanker Backpack"
Posted in Blog and tagged 8011 backpack, jpny, jpny new backpack, large backpacks, student backpacks, tanker backpack, travel backpack, travel journal. Bookmark the permalink.